Ships tomorrow if you order in the next 22 hours 1 minutes. 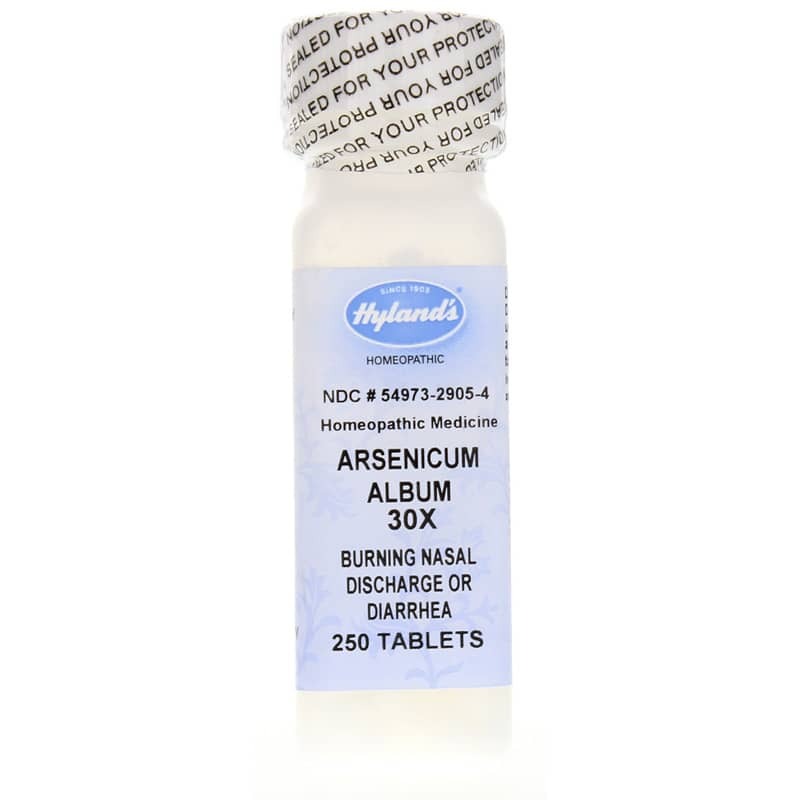 Arsenicum Album 30X from Hylands is intended to help relieve stomach upsets, diarrhea, and vomiting. Upset stomach and vomiting can occur for a variety of reasons. 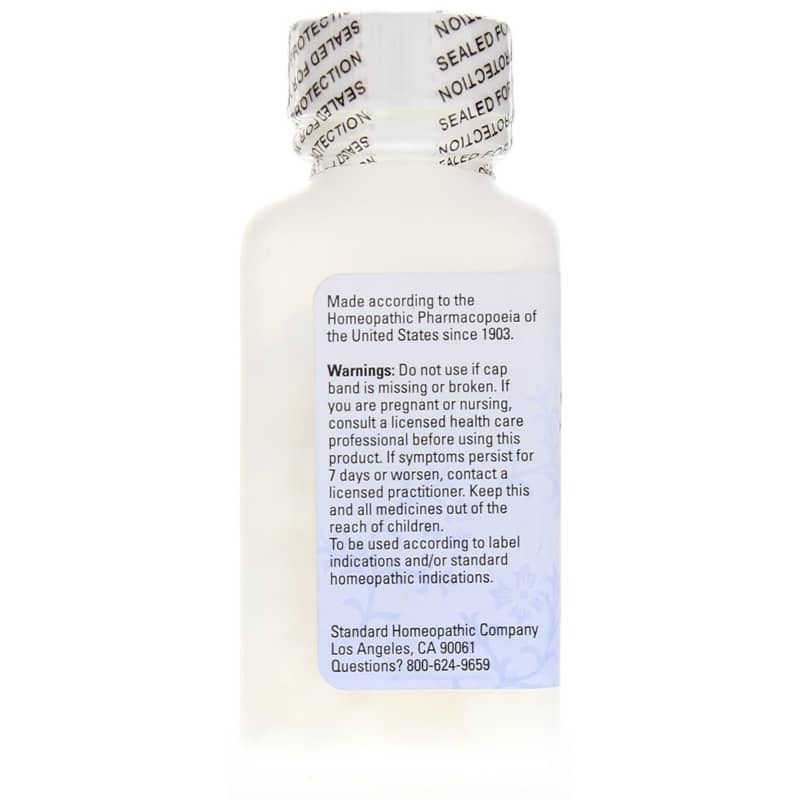 This product is intended to help relieve these symptoms especially as they accompany great thirst and restlessness. 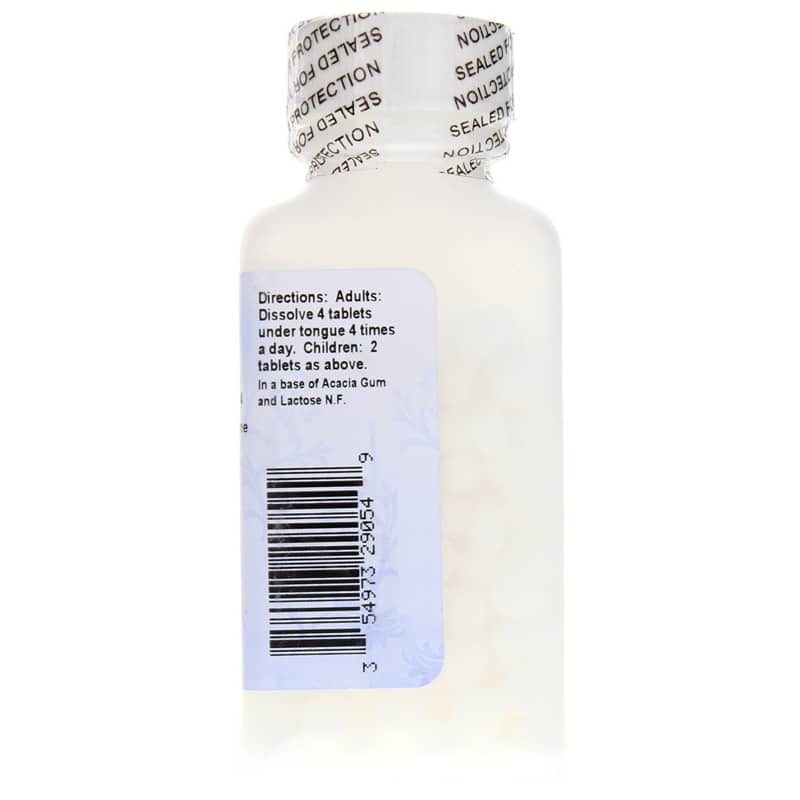 This product contains diluted arsenic trioxide. It is recommended that adults take 4 tablets under the tongue 4 times per day. Children may take 2 tablets, 4 times per day.